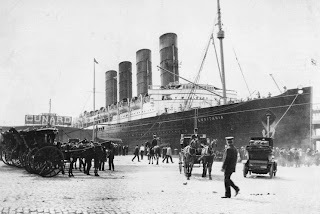 In 1907 the Cunard Line amazes the world with two brand new ships, Lusitania and Mauretania. At 748ft. long and weighing 32,515 tons, they were the largest steamers in the world. They were also the fastest ships in the world due to their revolutionary new engines. These new liners were equipped with four giant steam turbines that would produce 75% more power than the engine that would later be installed on Titanic. They were the first ships to have four screws, also known as propellers that would push them across the ocean in less than five days. Mauretania held the record for being the fastest liner for 20 years. For this reason they were know as the "greyhounds of the Atlantic". 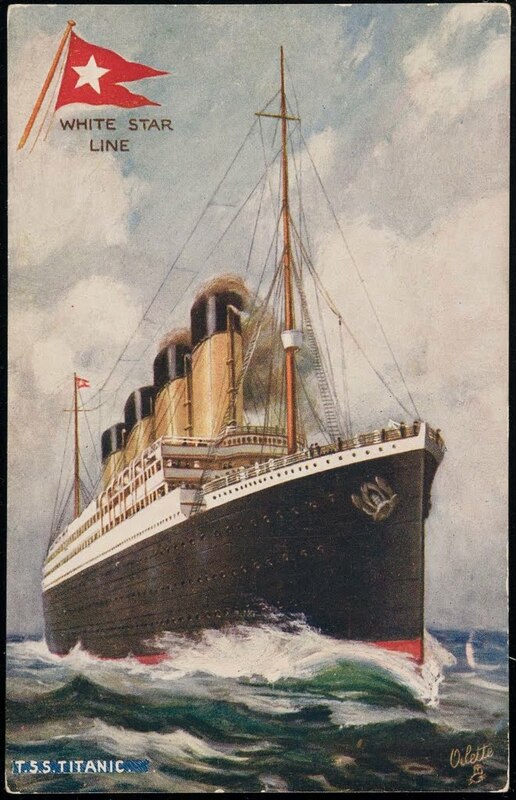 Even though they had luxurious interiors, the Cunard Line decided that speed would be their main focus. 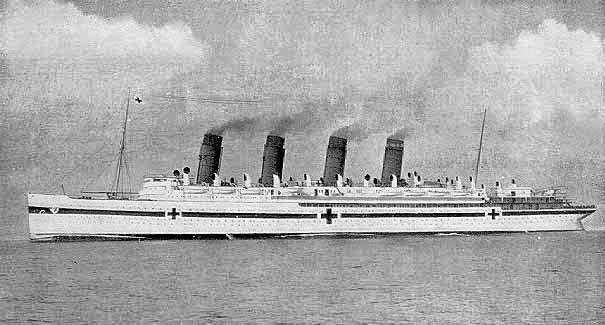 Mauretania had a long exciting career lasting until the 1930s. Serving in WWI as a troop ship and a hospital ship. Lusitania had a short career. She was torpedoed by the SM U-20 a German U-boat on May 7, 1915 during WWI. 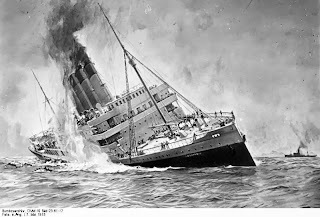 Lusitania sank in only 18 minutes, 8 miles off the coast of Ireland. 1,198 of the 1,959 passengers and crew on board were killed. Because she was a passenger liner and not a war ship, public opinion in many countries turned anti-German. Many of the passengers happened to be American so Lusitania was instrumental in bringing the United States into WWI.